Don’t let disasters get in the way of your success. One cannot simply afford to overlook or compromise on disaster recovery strategies. Fortunately, RBS provides Disaster Recovery Planning that ensures business continuity and eliminates data loss and downtime in the event of a disaster. 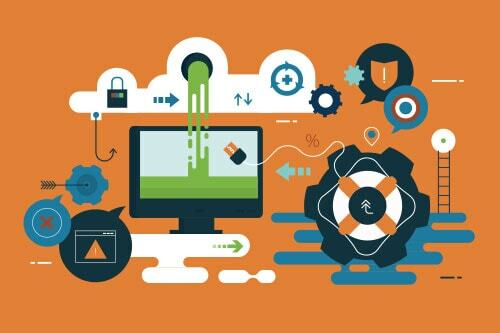 Whether it’s data corruption or hacker intrusion, a reliable disaster recovery plan is crucial in ensuring your business can get back up on its feet quickly. 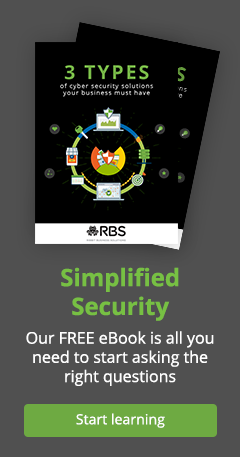 RBS offers on-premises, cloud, and hybrid solutions that feature high availability recovery.